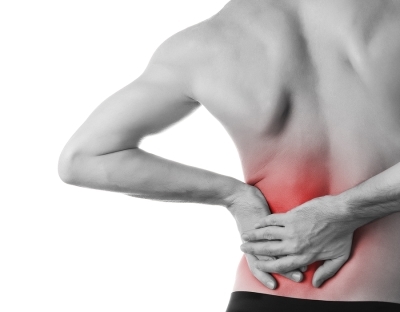 If you suffer from severe back pain in Miami, you may struggle to even get out of bed on some days. Back pain and lower back pain affect millions of Americans. Back pain can result from an injury, accident, as a natural side effect of aging, or from simple overexertion. While some back pain can disappear on its own or with noninvasive treatments and rest, chronic back pain can throw off the course of your entire lift. To avoid letting your back pain lead to depression and other psychiatric problems, it is important to seek treatment, identify triggers, and always communicate your feelings. Keep reading to learn more. To prevent your back pain from making you feel isolated, depressed, or anxious, it is important to seek medical care as soon as you feel any discomfort or pain. Visiting a physician and receiving a proper diagnosis is the first step in pain management. When you see your doctor early on, he or she can diagnose your back pain in its early stages, ensuring the best possible prognosis. Whether you have spinal stenosis or suffer from a herniated disk, getting care early on reduces your likelihood of having to undergo invasive surgery. If you have already been diagnosed with chronic back pain, you may have noticed that both your pain and your depression intensify during times of stress. By identifying stress triggers, you can alleviate both back pain and any feelings of sadness or anxiety. A spine center often advises patients to keep a diary of when back pain improves or worsens. That way, you can read over your writing and determine what was going on in your life during that time. While back pain can make your depression worse, the best way to get healthy is to talk about your feelings. Make sure to speak to your spine doctor about your back pain so you can get relief as soon as possible. If you are struggling with depression, speak to your friends, family, and a mental health professional about how to manage symptoms.